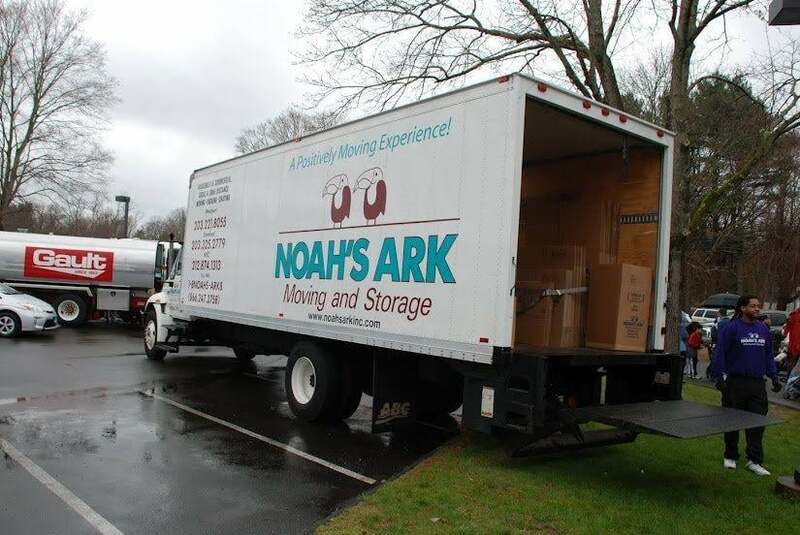 Noah's Ark Mover has been moving NYC residents and business since 1982. 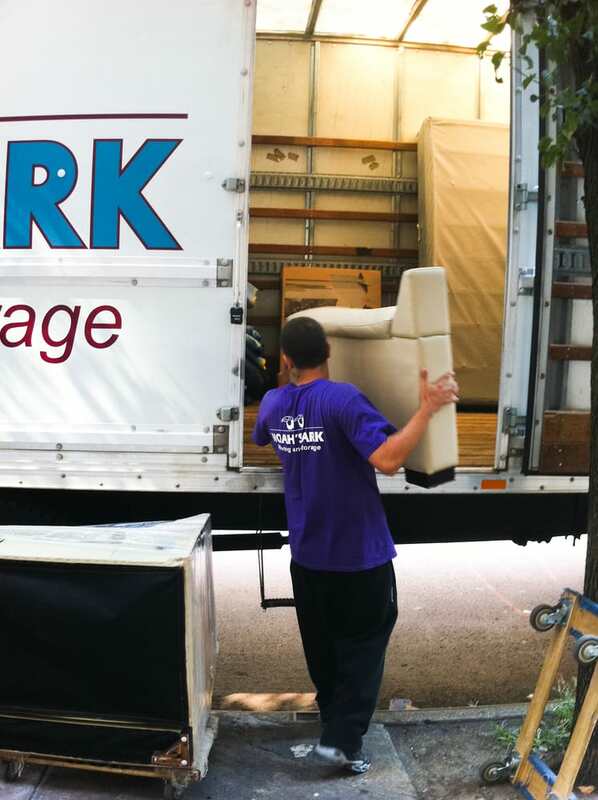 Our movers specialized in moving, packing and storage in NYC, to Brooklyn. 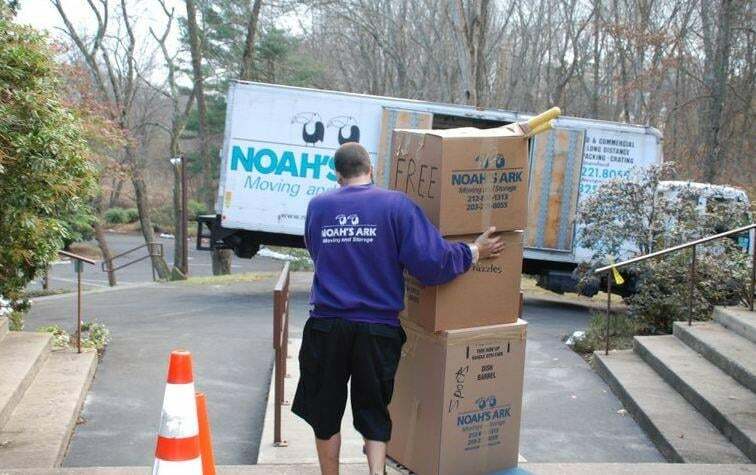 We are a licensed, bonded and insured NY mover. Established in 1982. Three Decades of Quality Moving Experience in ManhattanIn 1982, we began residential and commercial moving. The greatest percentage of our business has always resulted from satisfied customers. If we are good, word will get around.We Maintain Full Control Over All Moves:We take great pride in the extensive level of training through which we put our workers. To begin, they are highly intelligent and trustworthy, and when they absorb our modern and innovative techniques, they arrive with a smile, skilled and confident to move our customers.Our Obsession with Dependable, Safe, and Clean:A «breakdown» or «no show» is not in our vocabulary. With our own fleet of trucks and a backup with three leasing companies, we are always there and on time. The possessions are moved safely and securely. In fact, we have produced a phenomenal record of less than 1/20th of 1% damage ratio. 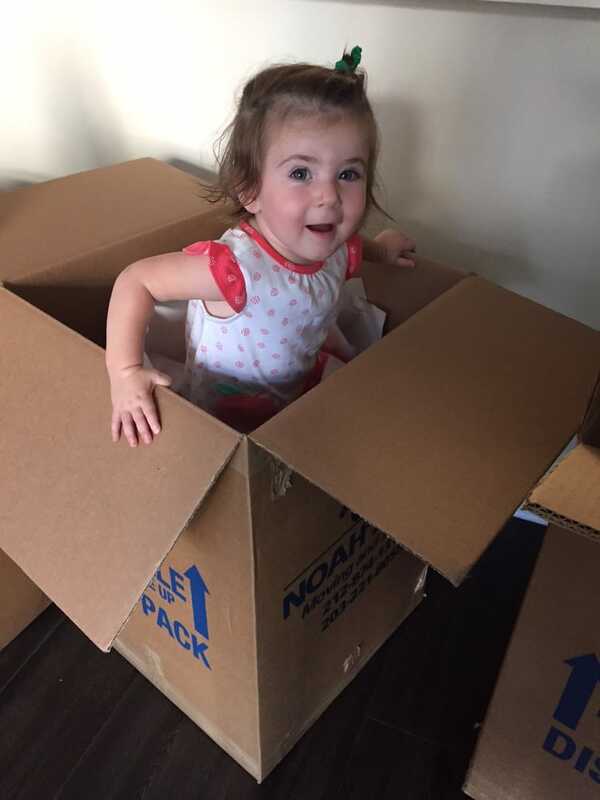 We moved my daughter from Westport, CT to Boston, Mass. They weren't the cheapest but matched the best when I told them. They arrived on time, took apart the bed and loaded it and everything after wrapping everything in an hour. They got there, and began unloading into a 3 floor walkup. The stairway was tight, but they got everything up, except the leather couch. No worries. They tried the rear stairs. Still, no luck. We told our daughter to forget it. They insisted on trying another way. The tied it to ropes and pulled it up 3 flights and brought it in via the balcony. That couch is never leaving that apartment. These guys are unreal. I am so happy with my decision to use them. Probably the best moving experience I have had. Very pleasant, prompt employees. No damage, very quick. I had a long distance move with a pick-up one day and delivery the next. Both teams were equally great. Great job. On estimate. Team of Emanuel, Lawrence. Carlos, and Jose were terrific and super nice. Did back breaking work on short notice at competitive price. Made two stops - storage and new home. Guys hustled all day and even helped with items that I was late in packing.Would us again in a heartbeat - at least with this crew. This is my second move with Noah's Ark. Excellent job again! They wrapped EVERYTHING before they moved it. Not one thing was damaged. They put everything back together on the other end....assembled beds, tables etc. Very professional. They were nice, courteous, hardworking, efficient. Their pricing is very competitive. Would highly recommend them.